Publish AWAKENING MACBETH, the romantic thriller that I’d written years ago and serialized in 2015. 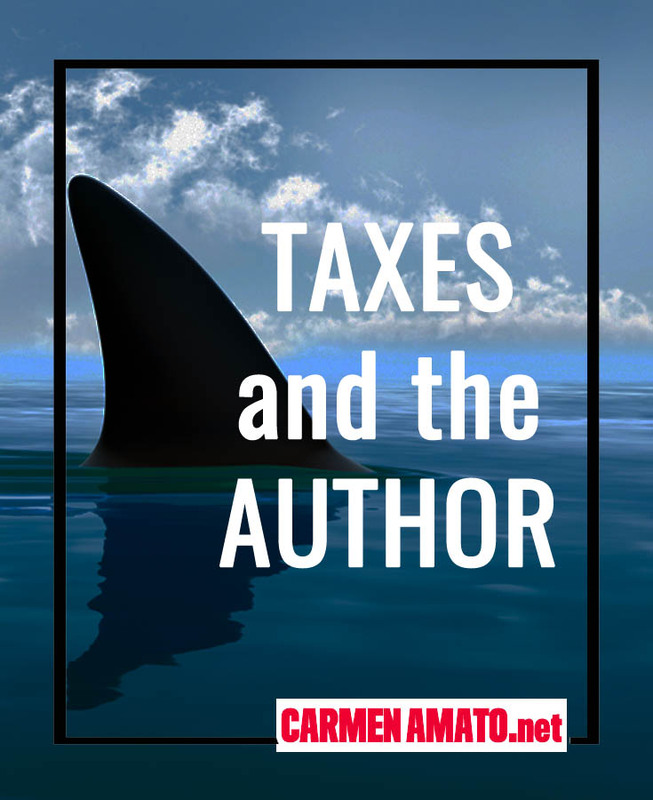 Polish this website, both to boost my author branding and to hone my online skills. 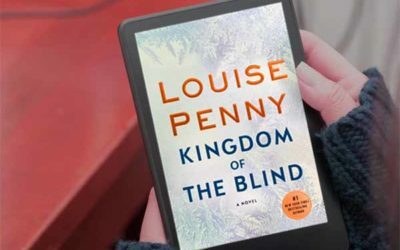 Position the Detective Emilia Cruz series as one that deserves shelf space alongside international mysteries like Jo Nesbo’s Harry Hole Series, Donna Leon’s Guido Brunetti series, and Martin Cruz Smith’s Arkady Renko series. 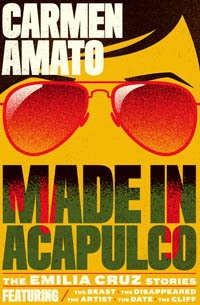 Signed an option contract with a major US network for a Detective Emilia Cruz television show. I don’t know if it will become reality; the operative word is “option.” The validation felt good for a couple of days but my glass remains half empty until something actually happens. Appeared on NPR’s Alt.Latino show to talk about Latino mystery authors and the music soundtrack to the Detective Emilia Cruz series. It was an awesome experience and host Felix Contreras will forever be in my personal Hall of Fame for the opportunity. Steadily rising newsletter readership. 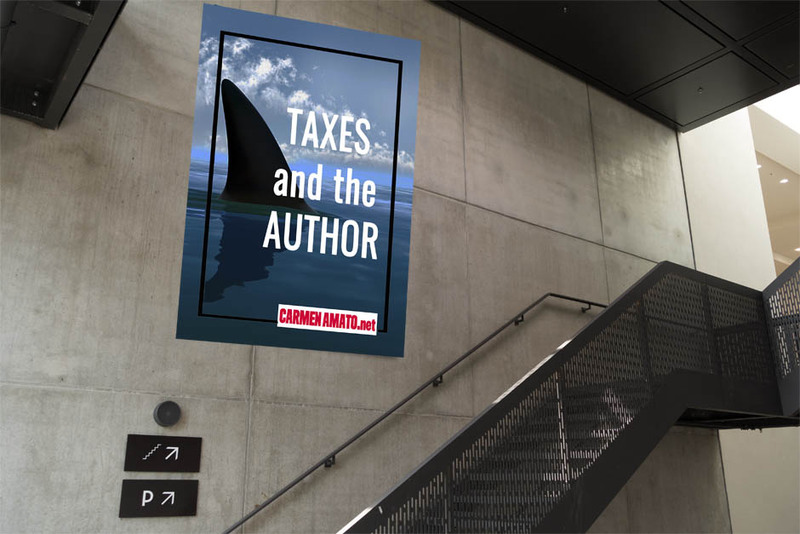 The Mystery Ahead newsletter gives readers solid information and entertainment, as well as letting them know about my books. Mystery readers and writers get protips, books reviews, interviews with authors and bloggers, and more. The website, after an unwise flirtation with Genesis and a web design studio with sketchy notions of customer service, looks polished, professional, and informative. And I did it all myself. I’ve defined my signature color, created a classic logo, and add more content every week. The framework is Divi by Elegant Themes. 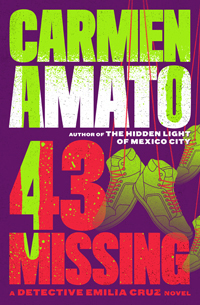 Rebranded the Detective Emilia Cruz series with new covers drenched in the sunny colors of Mexico. Graphic designer Matt Chase has been incredible to work with. 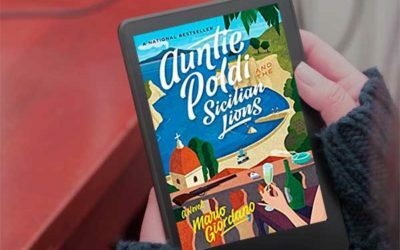 The new covers helped refine branding across social media platforms and the new Mystery Ahead newsletter. 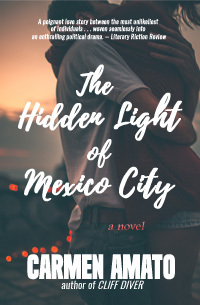 Rebranded THE HIDDEN LIGHT OF MEXICO with a new cover in keeping with the romantic suspense genre. 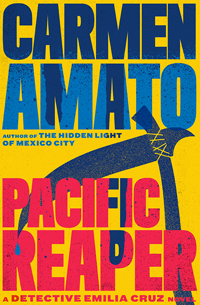 It is the book’s third cover in five years and I love it. 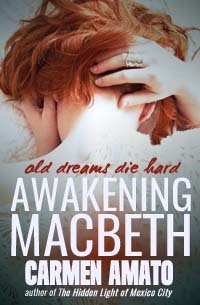 Paying for a book cover for AWAKENING MACBETH through a 99Designs.com contest. The winning graphic artist either did not understand directions or for other reasons couldn’t deliver everything. I didn’t have the skill to replicate the cover design and wasn’t going to pay someone else to redo it. 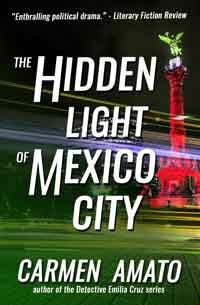 I ended up using a different cover consistent with the new cover of THE HIDDEN LIGHT OF MEXICO CITY. Big ticket literary reviews—my jury is out. Pricey literary reviews are useful for quotes and to fill that space on your Amazon sales page. But quality can be inconsistent. The Kirkus Review for KING PESO (Emilia Cruz #4) was worth it, with telling insights into character, action, and setting. On the other hand, the Kirkus Review of AWAKENING MACBETH was merely an inaccurate and dull synopsis. As if the review wasn’t enough of a disappointment, the debut of AWAKENING MACBETH, which contains my most imaginative and inventive storyline, was a mess. 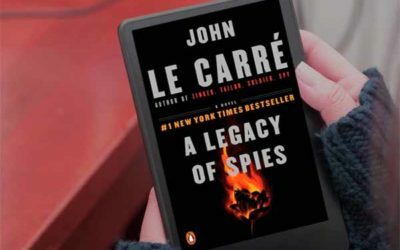 The Kindle file became corrupted not once, but twice, and the launch fizzled. I lost interest and went back to work on the next Detective Emilia Cruz. I feel bad about that. My mental transition from hobby writer to professional author is still a work in progress. I’m fairly introverted and reaching out in marketing mode is hard. Don’t get me wrong. I love answering emails from readers, chatting on Facebook, trading pins on Pinterest, and receiving invitations. I’m an accomplished public speaker and a good guest who does her homework. But I’m squeamish about making the first move. When it comes to asking for reviews, guest appearances, or signing up to give a talk . . . well, I’d much rather sit in Peet’s Coffee and write another scene or a blog post or something for the Mystery Ahead newsletter. Speaking of, the next edition of Mystery Ahead comes out 19 March. Use the form at the bottom to subscribe and you’ll also get a free copy of the Detective Emilia Cruz Starter Library. Now go do your taxes.